Finding a professional Locksmith near Strand can be difficult. This is due to the fact that you cannot easily find their contacts whenever you have an emergency lock situation and if you do, most do not have an emergency response team. Again, most of the so called locksmith services companies are either not qualified, licensed, authorized or well experienced to deal with many different types of lock situations. 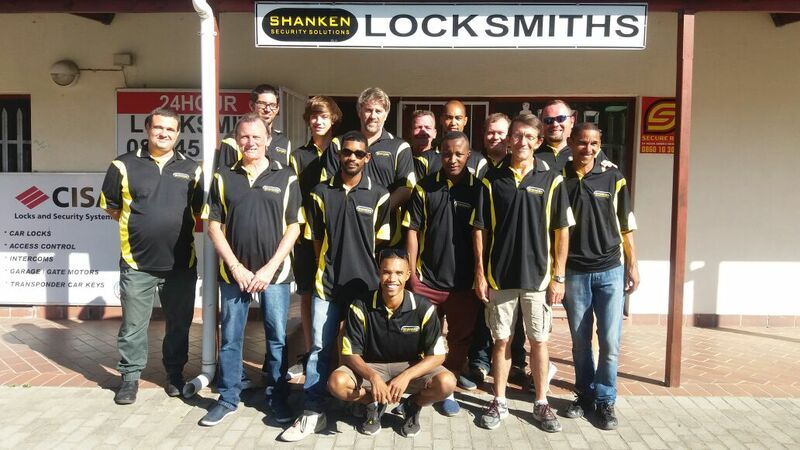 Luckily for you, you found a trusted locksmith near Strand that deals with all types of lock problems. 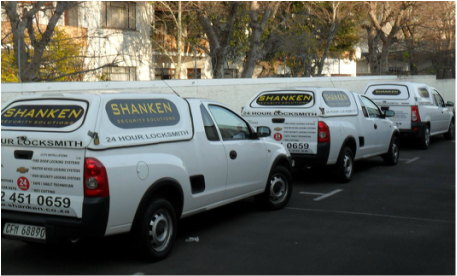 With 16 years of experience in the industry, we are the best bet for your lock situation having been qualified and accredited by the relevant authorities to offer professional locksmith services across the entire Strand area. We also run an emergency call out service for quick responses to your emergency calls any time of the day or night. This has been made possible by our well equipped mobile workshops. 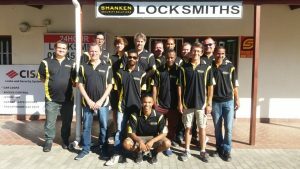 This workshop is run by our exceptionally skilled locksmith experts who offer you quick solutions to your lock situation on the spot no matter where you are within Strand. 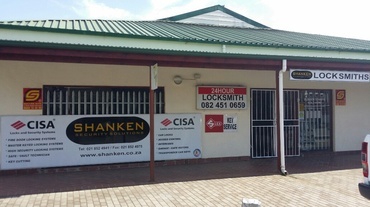 Among the services we offer includes unlocking safes, installing new gate and door locks, opening cars, repairing broken locks, picking locks, reprogramming car transponder keys and even opening safes. These services are available for individuals, institutions and contractors.